A native of the metro New York area, Paul De Ritter earned a Bachelor of Music degree from Houghton College and a Master of Music degree from the State University of New York at Fredonia. He taught music in the public schools for 35 years. 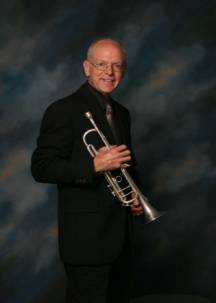 While leading his jazz groups, Paul performs on the trumpet, flugelhorn, cornet, pocket trumpet and does most of the lead singing. In addition to his jazz groups, Paul also performs with the International Championship American Legion Band of the Tonawandas, the Buffalo Silver Band, the Joe Baudo Big Band at the Colored Musicians’ Club of Buffalo, the Quaker Tones of Orchard Park, the Repertory Jazz Orchestra of Orlando, Florida, Southern Express Big Band of Ocala, Florida and L.C. Swing of Leesburg, Florida. Paul's international performances include: Puerto Rico, Panama, Cuba, Guatemala, Peru, Costa Rica, Poland and Germany. 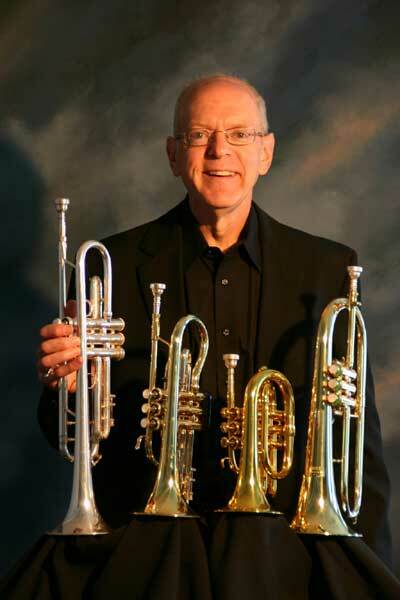 Paul’s teachers include John Ware, New York Philharmonic; Mel Broiles, Metropolitan Opera; Theodore Weis, New York City Opera; Carmine Caruso, New York City; David Kuehn, Buffalo Philharmonic; Paul Merkelo, Montreal Symphony; James Thompson, Atlanta Symphony; Wes Nance, Rochester Philharmonic. 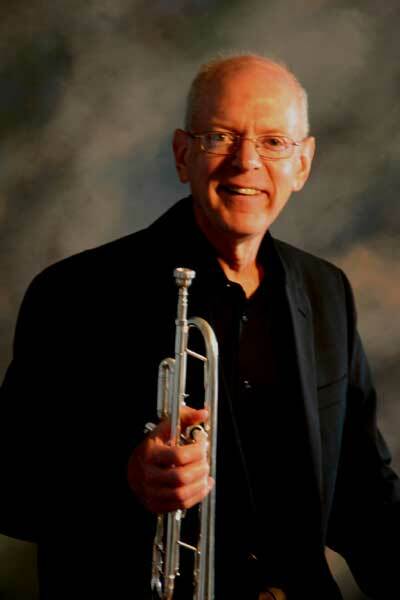 Paul continues his jazz studies with the internationally known jazz trumpeter, Clay Jenkins.